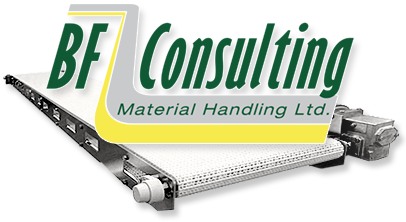 With more than 30 years of experience in the material handling business, BF Consulting has developed relationships with a large network of conveyor manufacturers in addition to those listed above. We can source virtually any type of conveyor or ancillary product that you may require. We can get what you need! Dorner specializes in low profile and high-end stainless steel conveyors. Dorner offers many custom solutions, including vacuum conveyors which are ideal for the printing industry. BF Consulting has a long standing relationship with Dorner to deliver high quality conveyors that meet the manufacturing, packing and sanitary requirements for a large range of industry. Visit http://www.dornerconveyors.com/ for more information.